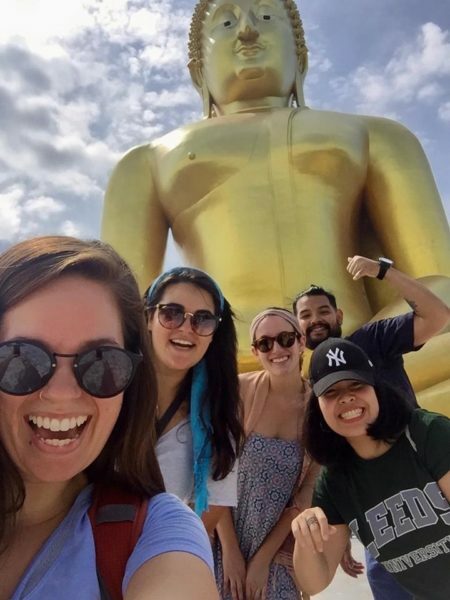 The Camp Counselor Thailand Program is a fantastic adventure that allows participants to dive into the rich and diverse culture, and beauty of Thailand in just 4 weeks! Camp counselors will arrive in Bangkok, Thailand where they will meet the XploreAsia team at an informative welcome meeting. Next stop is Hua Hin, a beach resort town south of the capital. Here you will take part in an exciting cultural orientation with your fellow counselors, joining in on some insightful lectures, and embarking on some amazing cultural excursions. 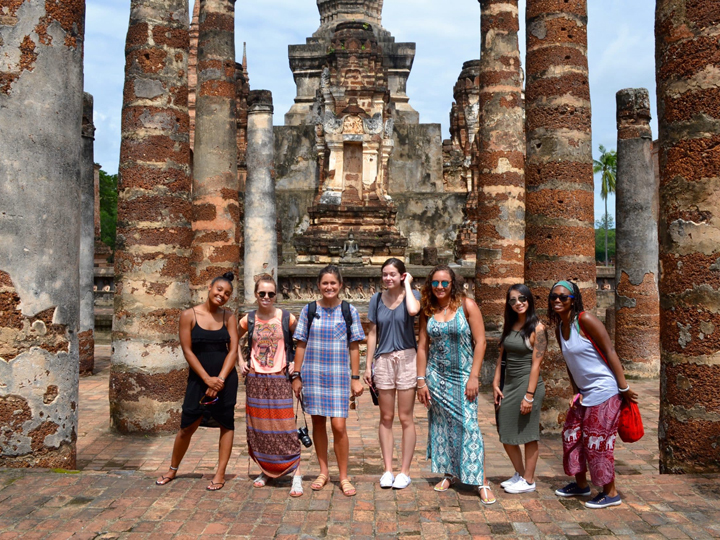 After the orientation, you will then begin travelling across Thailand to various destinations where you will take part in English camps. 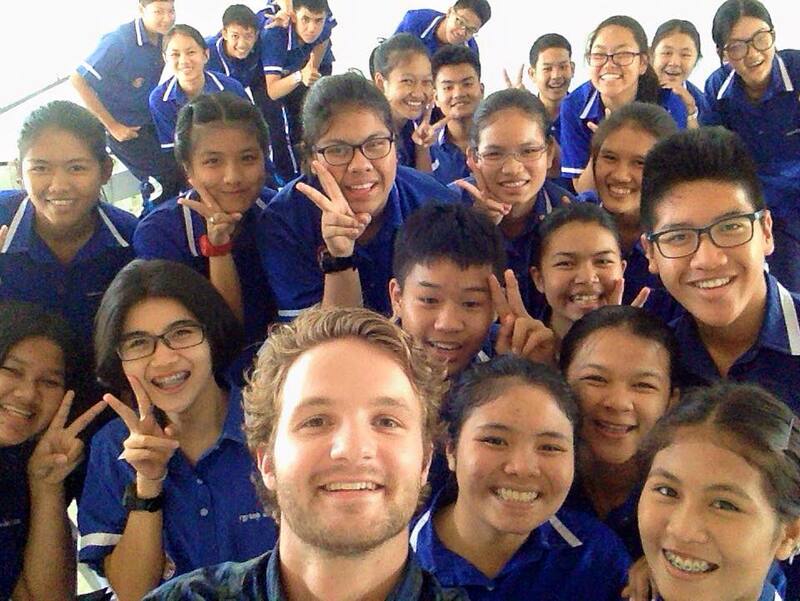 At the camps, you get to the opportunity to help disadvantaged Thai learners acquire the skills needed to improve their lives and communicate across cultures. Between each of the camps, you will return to Hua Hin for a few days of well-earned rest and relaxation. An online preparatory course on how to cater lesson plans towards English camps, and how to manage your own camp using the current basic curriculum. 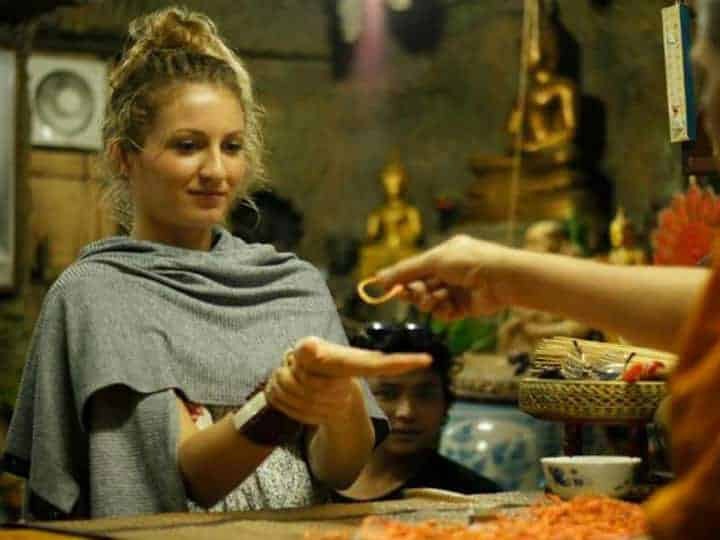 Genuine Thai cultural experiences, away from the tourist traps. Counselling in diverse parts of the country sometimes rarely seen by regular travelers. Cultural orientation and foundation, presented by knowledgeable and experienced experts in the fields of culture, politics and language. Accommodation is provided. Participants must pay a refundable deposit. The deposit will be refunded minus utilities. (Shared accommodations). 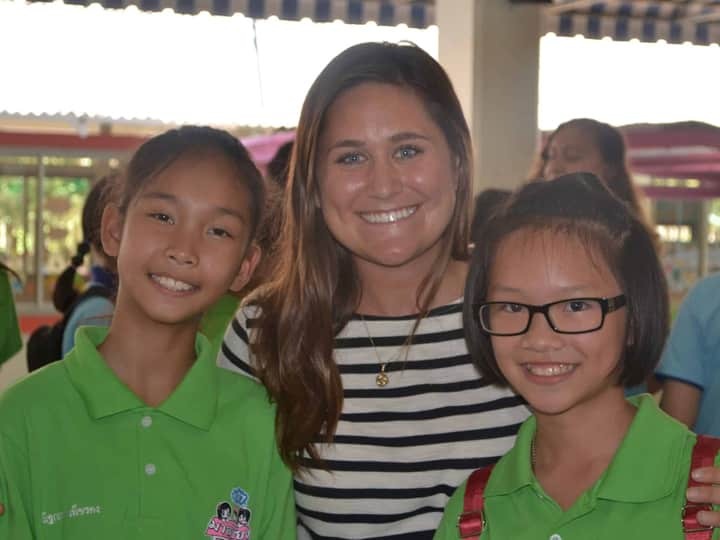 We offer intake dates every month of the year for our Thailand Camp Counselor Program. With 4, 8, even 12 week options there is plenty of flexibility for your experience.